Although Apple took its time to release the device in the market, it appears that you won’t be able to get multi-room audio at launch. Apple says that the multi-room audio support will be pushed later this year via a software update. Considering the fact that Apple is looking to compete with some big players in this space, this is indeed quite disappointing. In case you’re wondering, the multi-room audio support isn’t anything new. The ability to synchronize playback across multiple wireless speakers is something that a lot of smart speakers are already capable of doing. And to make things even worse, Apple said that stereo playback won’t be available at launch either. This means that you won’t be able to pair two HomePods in the same room to get stereo audio. It looks like this feature will also be pushed via a software update later this year. And in addition to that, a lot of other key details about the speaker are unknown as well. For instance, we don’t know how the speaker will work for Spotify users. It also remains to be seen how capable will Siri be, since it is limited to certain categories of third-party integrations. 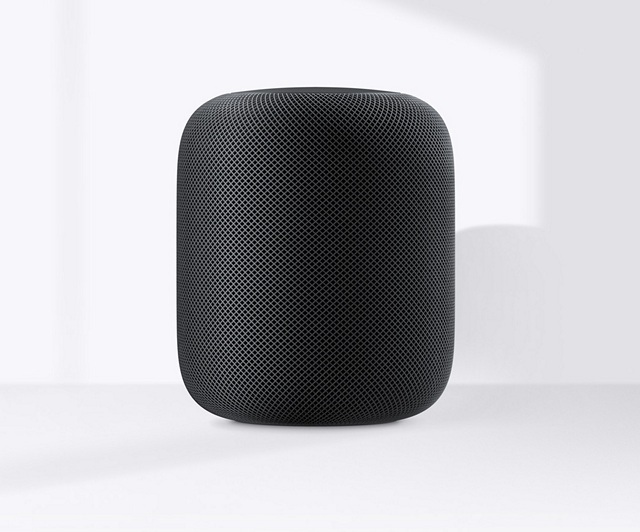 Considering the fact that Apple already missed shipping the HomePods over the crucial holiday season last year, it would be interesting to see if people would be interested in getting their hands on this product.